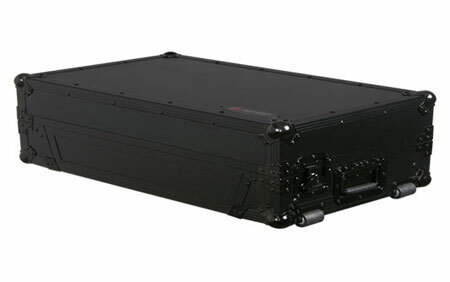 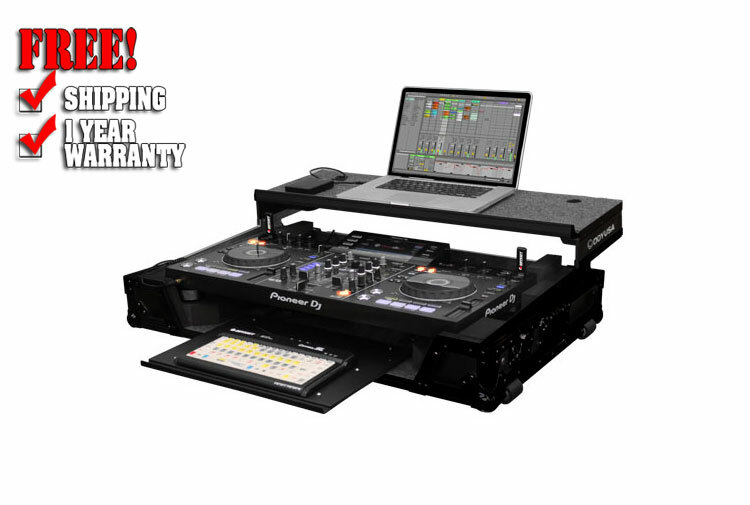 Odyssey presents the Black Label™ FZGSXDJRXGTWBL case featuring our patented Glide Style™ platform design perfect for setting up additional gear for your setup such as desktop monitors, midi pads and keyboards, supplementary remix effects processors, and compact mixing boards. 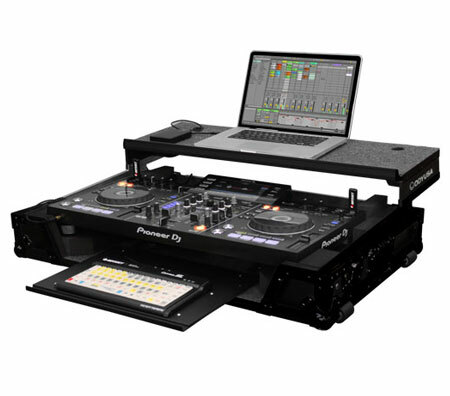 Specifically made for the XDJ-RX DJ controller, it also features A stylish V-Cut™ removable panel that allows for easy access to the bottom pullout GT™ glide tray shelf ideal for compact accessories. 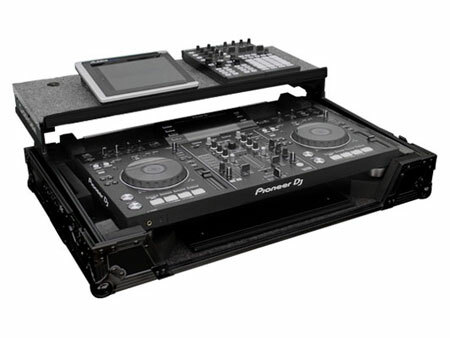 Pullout Tray: 17.5"W x 12.5"D, Slides Out 7"
Approximate Shipping dimensions (exterior): 37" x 13" x 24"